Picking up on a national movement to shore up children’s skills in science and math, the Big Shoulders Fund has launched a new scholarship with a focus in those areas. The scholarship is to encourage more children to engage in “STEM” areas – science, technology, engineering,and math – because the nation’s ability to compete globally will depend on a more highly skilled workforce with a better grasp of those subjects. The Big Shoulders Fund STEM Scholars Program was founded by longtime Big Shoulders’ supporters Dave and Wendy Dury. The couple comes to some of the weekend workshops and enjoys interacting with the scholars. Twenty-three fifth grade students were selected for the $1,800 annual scholarship in 2010-11, and the award will follow them through their 8th-grade year. A second group of 25 fifth graders began during the 2011-12 school year. Students are chosen based on their interest in the subject areas and their financial need. As part of the program, the students participate in a series of Saturday morning enrichment classes twice a month focused on science and math concepts. Students visit local museums such as the Museum of Science and Industry, the Adler Planetarium, and the Shedd Aquarium, and conduct lab-based experiments and simulations. The STEM Scholars are an active group of young people. You can follow what they are learning on their student managed website http://bsfstemscholars.com/. 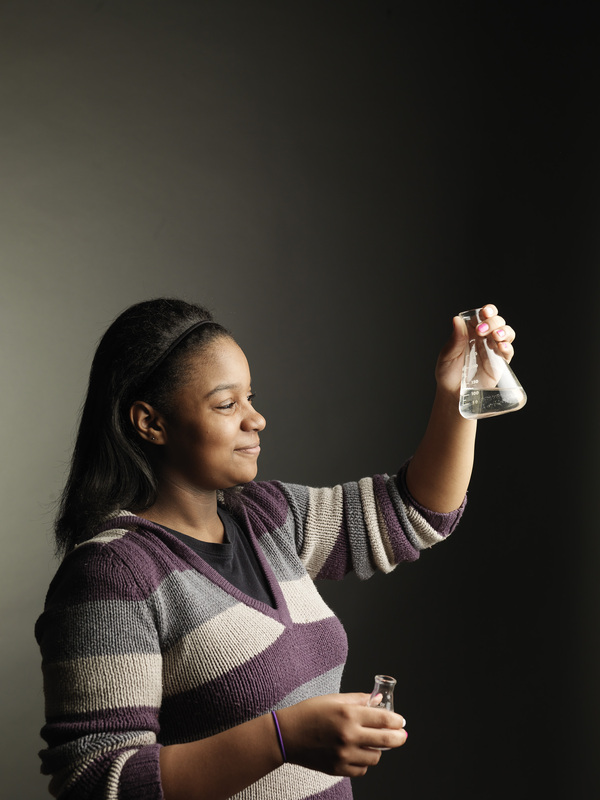 The STEM program supports over 100 scholars from 33 schools across Chicago. STEM scholars are chosen based on their interest in science, technology, engineering, and science as well as financial need. STEM scholars attend Saturday morning classes at Holy Trinity High School. STEM scholars also have their own web page where you can see what they’re up to at http://bsfstemscholars.com/.